Imagine cooking a meal in your dream kitchen or getting ready for the day in a beautiful, luxurious bathroom. Remodeling by Danny makes it all possible. 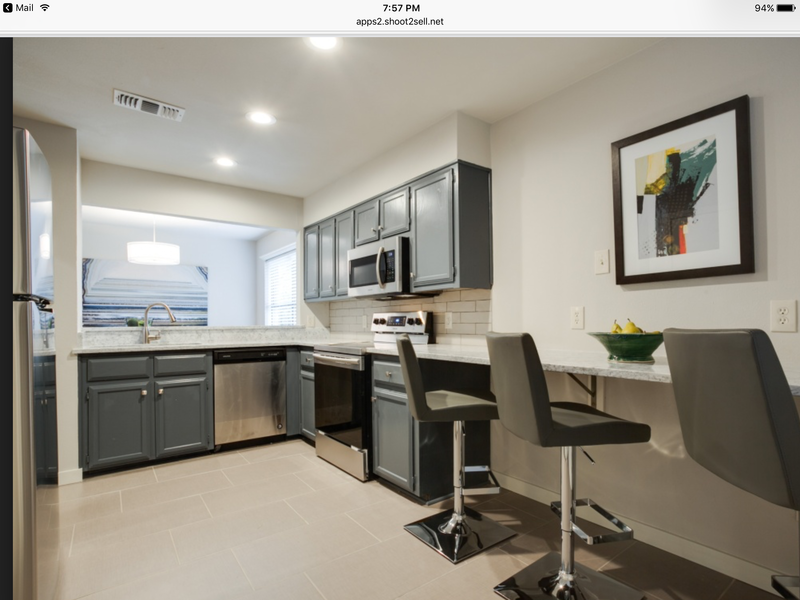 We specialize in kitchen and bathroom renovations for residential clients in Dallas. 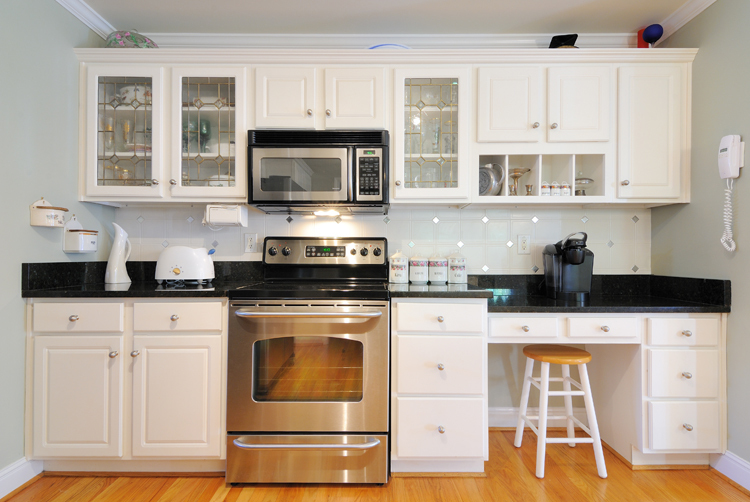 Transform your kitchen into a space that works perfectly for you and your family. 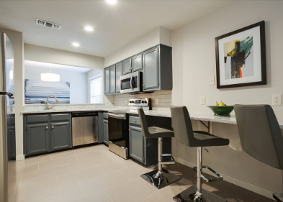 Whether you want to add an island, replace your countertops, or install new kitchen cabinets, we deliver exceptional results at affordable prices. We begin each project with a free consultation, during which we go over your ideas and show you pictures of what is possible. Then we provide you with an estimate and timeline for the project. Our team works closely with you throughout the remodeling process to ensure we deliver exactly what you imagined. 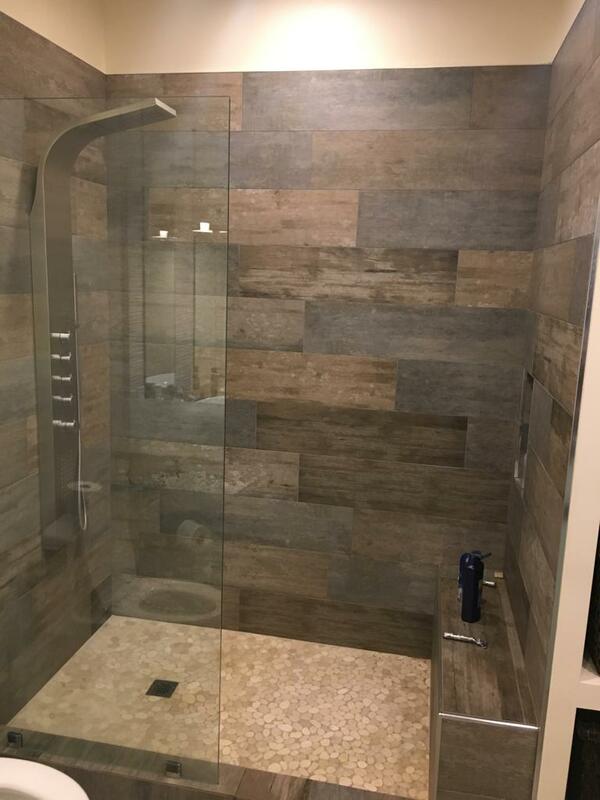 From tile floors to walk-in showers, we do it all. 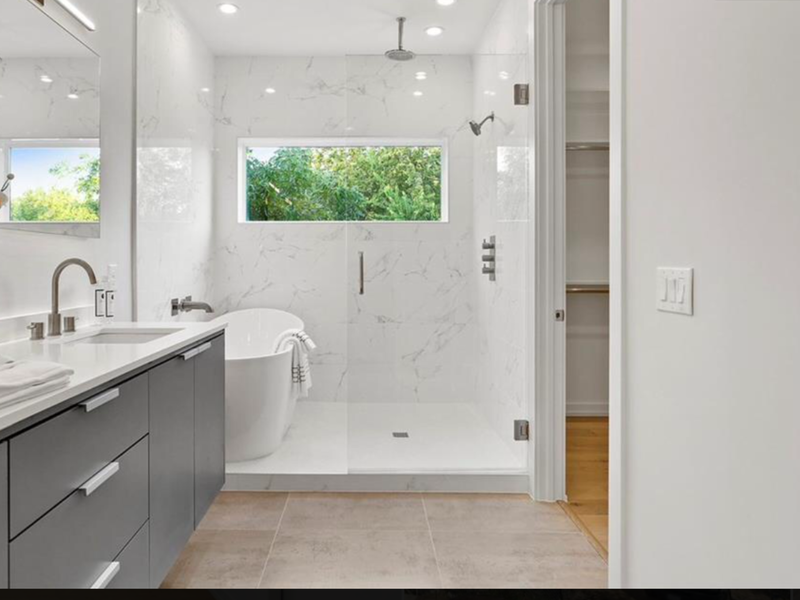 Your ideal bathroom is only a phone call away. 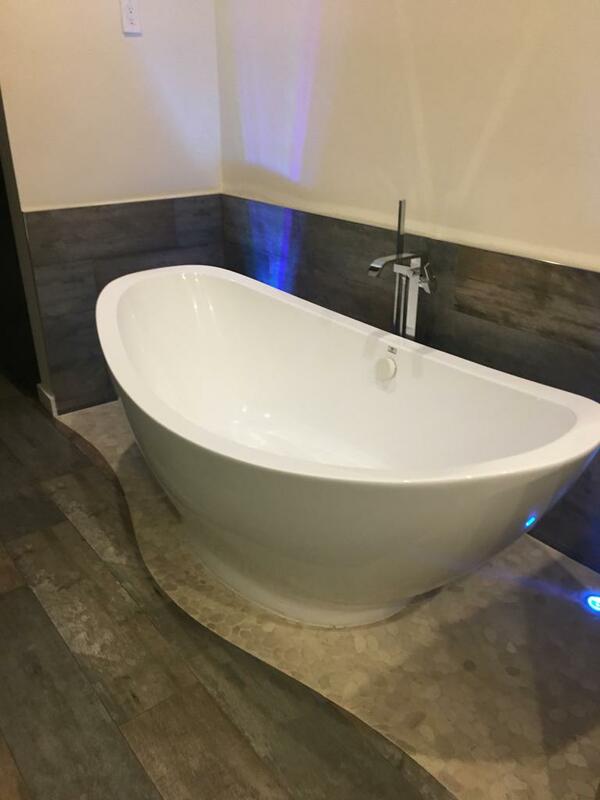 We upgrade countertops, install new bathroom cabinets, and replace floors to make your bathroom more attractive and functional. 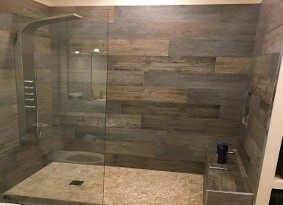 Save time and money by choosing Remodeling by Danny. 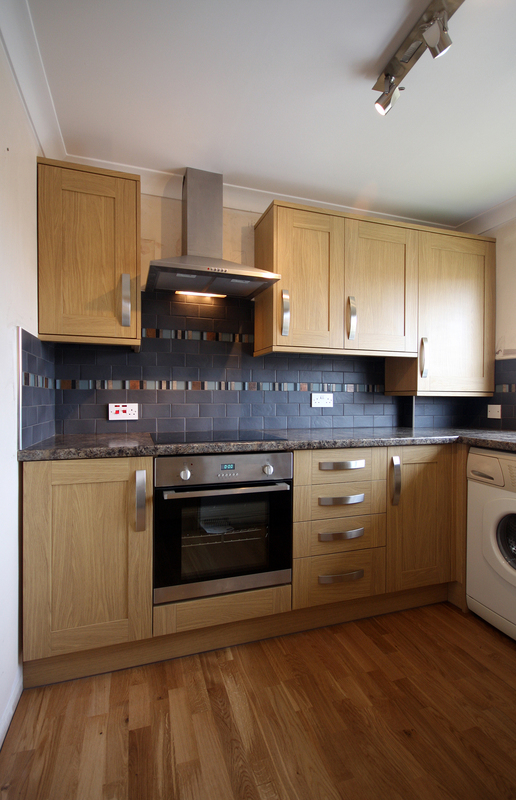 We do excellent work at fair prices and approach each project with integrity and professionalism. Our entire team works hard to complete the work on time and within your budget. 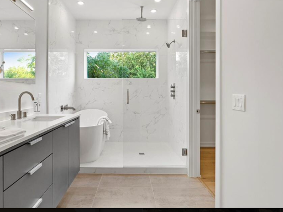 Details and finishes are our specialty, so you can be sure your completed bathroom or kitchen will look perfect when our work is complete.